China’s largest retailer JD.com today announced the completion of Indonesia’s first government-approved drone flight – a breakthrough for drone delivery in Southeast Asia. The successful pilot opens the door for future commercial drone use in Indonesia and the Southeast Asia region, subject to further regulatory approvals. Representatives from Indonesia’s Ministry of Transportation, Civil Aviation and Air Navigation were present for the flight. The news was announced during the World Economic Forum Annual Meeting. The test flight took place on January 8, 2019, in West Java, Indonesia, where the drone flew from Jagabita Village, Parung Panjang to MIS Nurul Falah Leles Elementary School to deliver backpacks and books to students. The items delivered by drone were part of a larger donation of supplies from JD.com to the school. 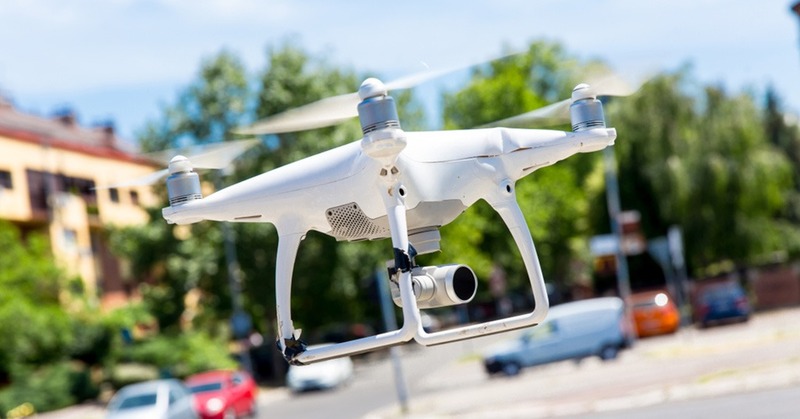 Given the fact that Indonesia is spread out across many islands, the implementation of drones for regular use in e-commerce deliveries, as well as other logistics-related services, will enable citizens to enjoy more efficient and reliable services.